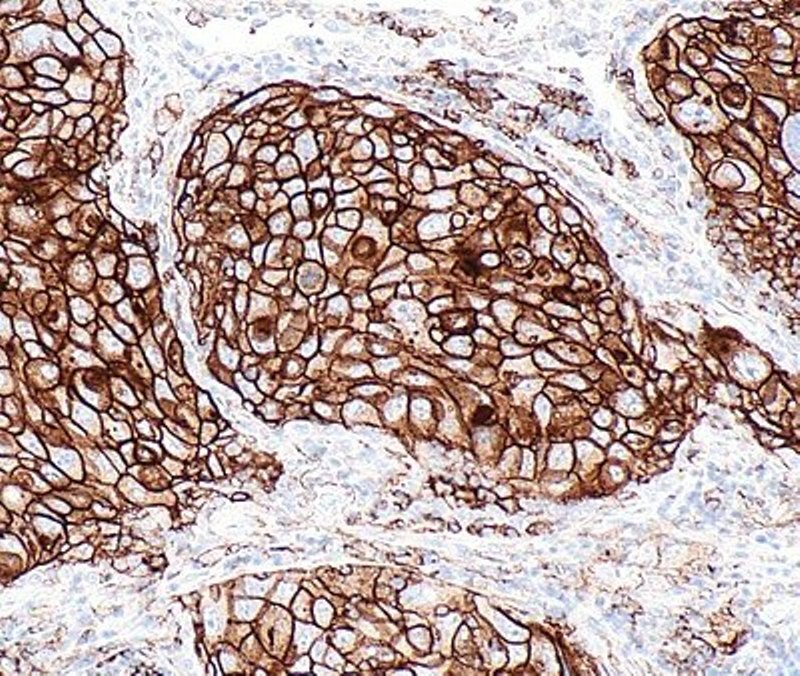 Micrograph showing a PD-L1 positive non-small cell lung carcinoma. Credit: Nephron. Mirati Therapeutics has dosed the first patient in a Phase I/II clinical trial evaluating MRTX849 as a single agent for the treatment of patients with advanced solid tumours with KRAS G12C mutations. 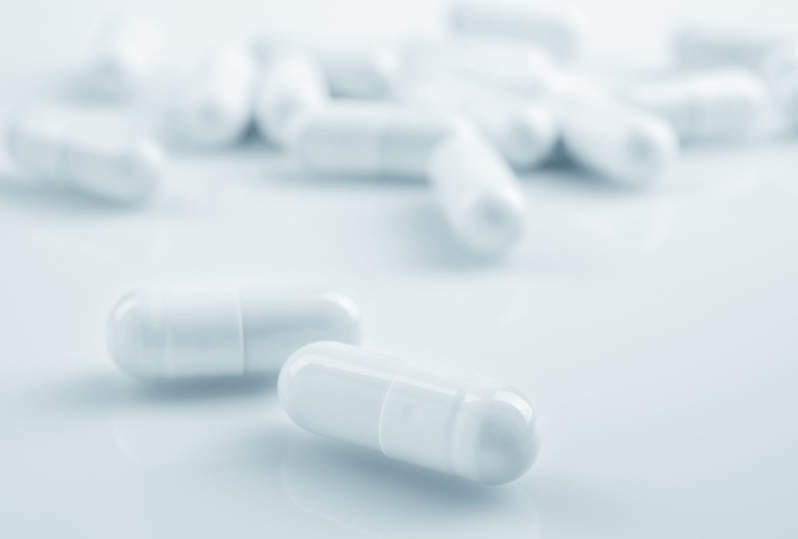 Phase I of the trial aims to determine the maximum tolerated dose of MRTX849, while the Phase lb expansion phase is expected to ensure safety, pharmacokinetic, and early evidence of clinical activity of MRTX849 to recommend Phase II regimens. The Phase II portion of the trial will study patients stratified by histological diagnosis for assessing the clinical activity of MRTX849. The interventional, open-label, non-randomised trial plans to enrol 200 subjects. Primary goals of the trial are the establishment of safety and pharmacokinetics of MRTX849 over a period of 20 months. Its secondary goals include identifying the maximum tolerated dose of MRTX849 within a period of 12 months and evaluation of clinical activity of the drug in 20 months. Mirati Therapeutics president and CEO Charles Baum said: “MRTX849 has been designed to specifically target KRAS G12C mutations, which are thought to be responsible for at least 14% of non-small cell lung adenocarcinoma, 4% of colorectal cancer, and subsets of other types of cancers. “In preclinical studies, MRTX849 potently and specifically bound to KRAS G12C and produced durable tumour regressions in patient-derived cancer models implanted in mice. Mirati is expected to reveal the primary data from the trial in April 2020.